I've always been interested in with mechanical systems and skilled in design and fabrication of machines and mechanisms. Over the years, I've developed substantial mechanical engineering expertise, including experience with linear and non-linear finite-element simulation. My current mechanical design and engineering work focuses on proprietary designs of Pliant's Velox robot, hydrokinetic generator prototypes, and other mechanisms under development. Check out the sidebar for some personal projects that aren't featured elsewhere on the site. 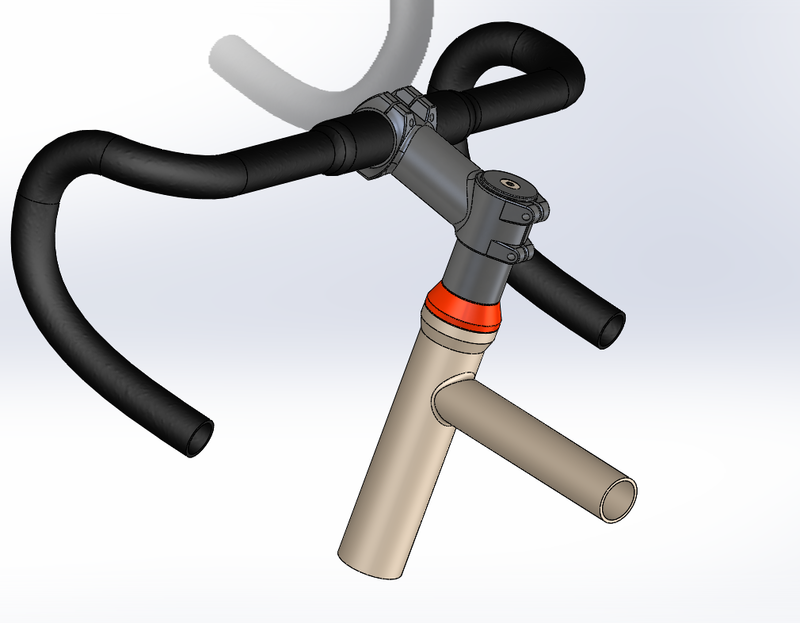 My experience is rooted in real-world problem solving and vernacular common-sense mechanical design. My introduction to disciplined, quantitative mechanical engineering started in the early phases of the UMD 3m project, where I took a leading role in developing beam-element models for stress and vibration analysis of the support frame and validated the models with physical testing. The three meter experiment project was also a great opportunity to develop hands-on fabrication experience. I'm a skilled MIG and TIG welder, general fabricator, and machinist, but these days I'm working on smaller machines, and I'm more likely to delegate most fabrication to the 3D printer or ProtoLabs. I do the bulk of my 3D design work in SolidWorks, though a thorough hazing from the 1997-era DOS-style Algor FEA geometry editor means I'm comfortable using pretty much anything modern. I've integrated a lot of custom-developed software into my mechanical workflow. Generally, the implementation is in Python and Numpy, but I've still got some legacy Matlab/Octave codes in use and plenty of Matlab experience. Among other things, I've written shape optimizers, parametric design software, and differential geometry libraries to help us design the flexible fins for the Velox robot. I've even used Sympy to generate equation-driven-curve expressions to enable parametrically-editable gear and cam parts in Solidworks. My early FEA experience centered on linear static stress analyses, modal vibration analyses, and damped-driven linear structural stress analyses like those pictured below. Lately, I work in Abaqus and have several years of experience with sophisticated nonlinear dynamic FEA analysis. I've simulated buckling and multi-stable structures with contact interactions, fluid-filled structures with without fiber reinforcement, and more. When I took over Pliant's Abaqus simulation work after the departure of our talented colleague Baoxiang Shan, I implemented a substantial in-house Python infrastructure to automate repetitive model building tasks and to automatically archive model metadata. These enhancements greatly improved our efficiency in building, running, and postprocessing models. 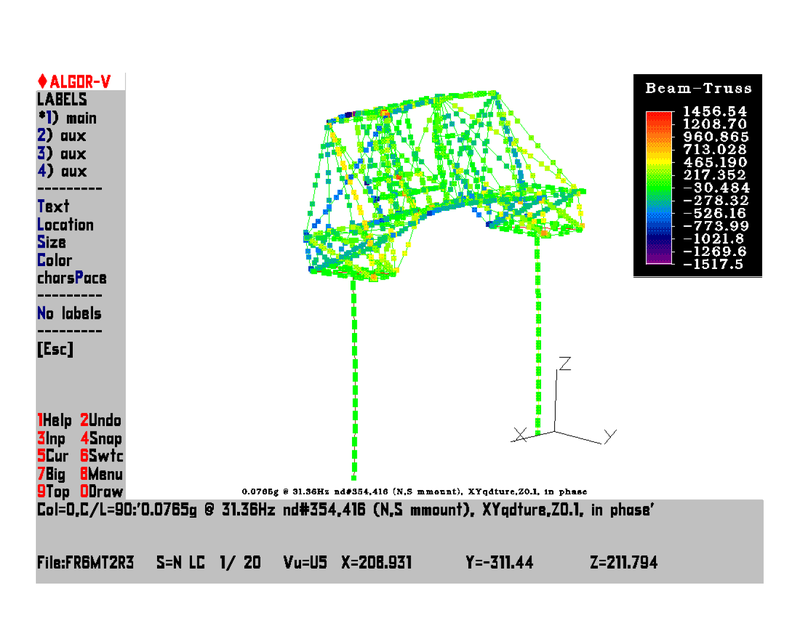 This infrastructure makes it easy to conduct rich parameter sweeps consisting of dozens of complex FEA models. The automated builds and logging also ensure that each model is easy to find and can always be re-built and re-run from stored source code.